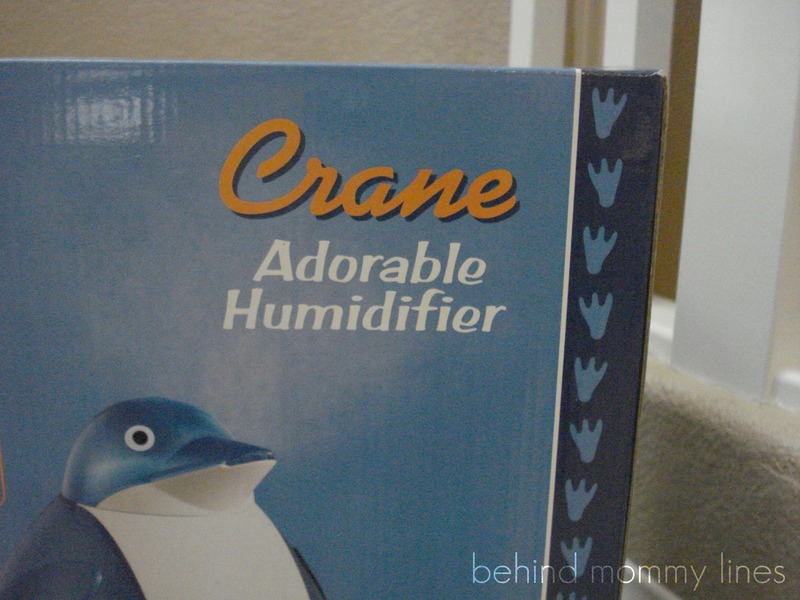 It is an adorable humidifier, yo. 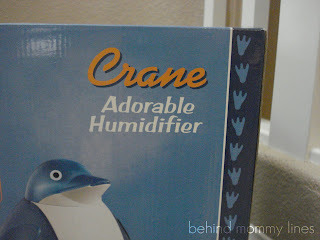 I also just purchased this humidifier, we opted for the elephant. I don't know if you use a lot of humidifiers at this house we use them almost constantly and I have say this one is by far my favorite. Very quite, kids like to see the steam coming out, and the filter is low mantainence! Enjoy!